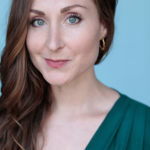 REBEKAH WIGGINS is a passionate award-­winning actor, writer, director and a certified Chubbuck Acting Technique teacher who specializes in telling female centric stories showcasing various ethnic, religious, and sexual orientations in her work. 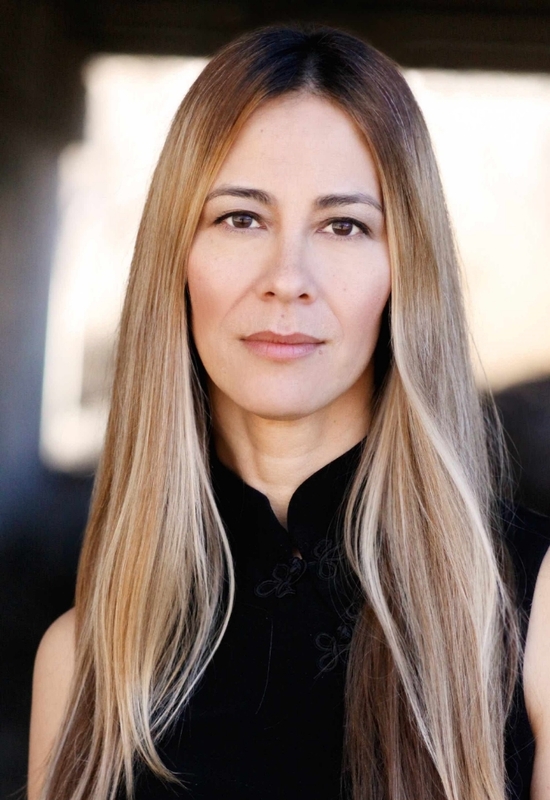 With over a decade of experience as an actor and a producer, adding directing to her repertoire came naturally. in War On Everyone. Rebekah co-­produced and starred in the dark experimental thriller feature film, IRIS slated to hit festivals 2019. During screenwriting classes with Ashley Serrao, Rebekah began developing her award winning short film, Today. She quickly found her voice as a writer and a year later started collaborating with Ashley. Through their shared vision and inspiration, they began writing a pilot episode for their lesbian gothic western television series, Savage Lot. The pilot episode was a 2018 Finalist for the Creative World Awards & Quarter-­Finalist for the 2018 Austin Film Festival. always connecting people and communicating the human condition. Watch for Wiggins’ upcoming work in the fall of 2019 as director of the female driven gothic western feature, The Great Divide.